Here is another guitar from Fender’s Japanese affiliate that you will not see every day, a rare 1967 Reissue Keith Richards signature Sonny Telecaster, model TL67-70SPL. 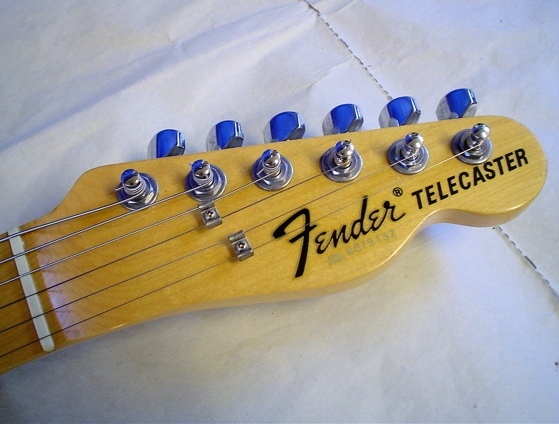 The serial number on this had an E-prefix, and it is marked “Made in Japan,” which according to Fender means that this was produced between 1984 and 1987. This is the earliest one of these that I have ever seen. 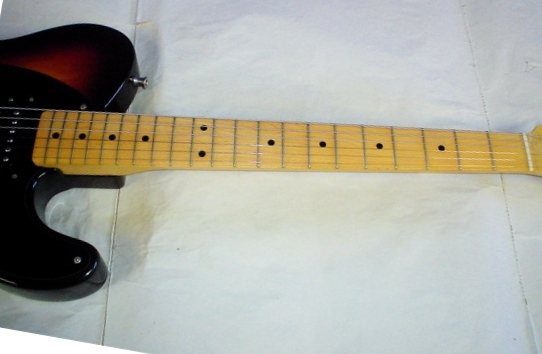 TL67-70SPL can be decoded as follows: TL = Telecaster, 67 = 1967 re-issue, 70 = original price (70,000 Yen), SPL = special build. This guitar is expertly crafted with a white ash body that has been sprayed with a 3-tone sunburst finish, so that the grain shines through. A single-ply black pickguard is mounted, and it provides a nice contrast. I am tempted to see how a tort guard would look, but it probably best to leave well enough alone. Ah, the pickups. This one uses a Fender humbucker at the neck and a traditional vintage single coil at the bridge. The pickup used in the neck position has that Gibson PAF '57 reissue humbucker sound. Sweet! The craftsmanship on this guitar is impeccable. The fretwork and nut-detailing are superb. The neck pocket fit is as tight as they come. 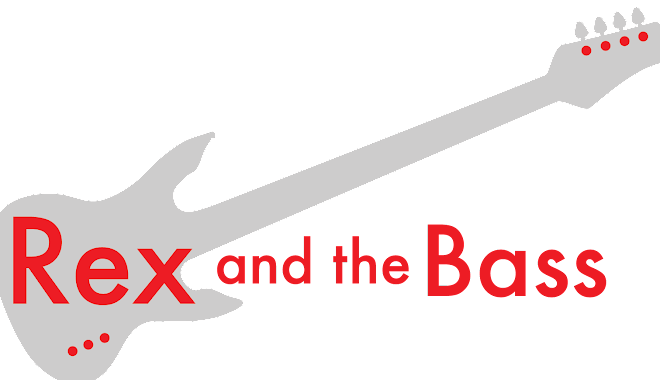 There is a good reason that these guitars were not exported to the US, as they are a tough act to beat. Of course, this guitar is 20+ years old, so it shows some wear, but it is still quite handsome. It plays as nicely as it looks, and I have it set up with 0.010 Slinkies. 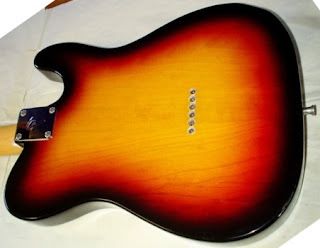 It is SO crunchy with the pickup selector in the neck position. 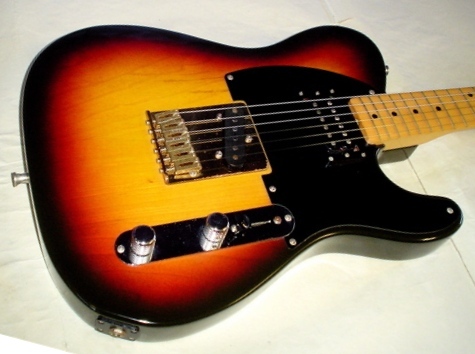 And it plays as well as any Telecaster I have ever owned, even the US Custom Shop models. What pot and cap values are in this just out of interest? Gorgeous guitar, often overlooked in favour of Micawber in my opinion! On my TL-67 SPL, both pots are 250k with a .001uf treble bleed cap on the volume pot. The tone cap is .047uf. A really good mod is to replace the volume pot with a 500k, and add a 220k resistor in parallel with the .001 bleed cap. Swap the tone cap for .033uf. Finally, and very importantly - to avoid blistering treble from the bridge pickup - solder a .033uf cap in series with a 47k resistor and connect one end to the bridge pickup lug on the 3 way switch and ground (volume pot casing}.This brightens up the humbucker in the neck and middle positions. Nice! Update: Me again. Make the 47k resistor 33k instead. Adjust the humbucker to sit about about 2mm proud of the pup ring bass side and about 3mm treble side. 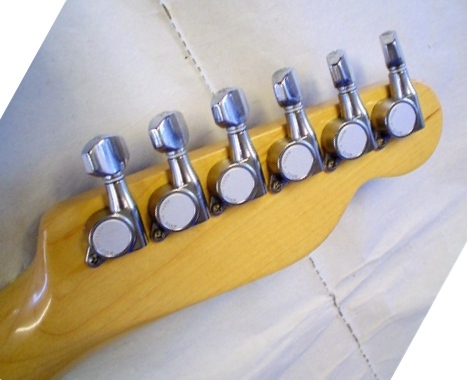 Adjust h/bucker pole pieces to form an arc corresponding with the radius of the strings above. Adjust single coil to be 3mm below strings bass side and 1.5mm treble side. Adjust s/coil front/back tilt screw to get it absolutely parallel underneath. Enjoy the sounds, - especially the middle position. 500k vol but stick with 250k tone?